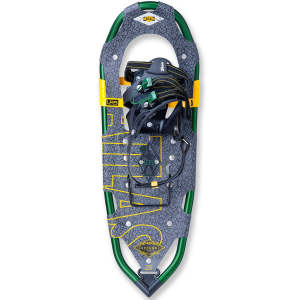 The Atlas Access Series snowshoes are great for all-day use, as well as for light hiking on and off trail in rolling terrain. They are very versatile and easy to use, with a moderate amount of traction, while still being light and very comfortable to wear for extended periods. Would highly recommend for use in the backcountry of Eastern Canada and United States, as well as for day-to-day use. The Access Series, part of Atlas's Day Hiking line, are an excellent choice for those looking to get out and explore, whether it be a quick walk in the woods or for hiking in moderate terrain. They are very comfortable and easy to use, while still being able to stand up to hard use. 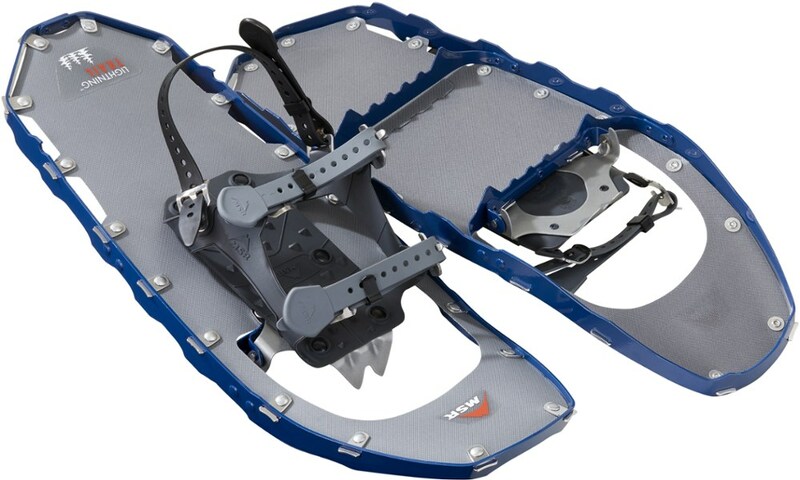 They handle hills really well due to traction from the "twin-trac" toe crampons, which provide a solid grip in combination with the "advanced aft-traction" heel cleat along with the sturdy built in heel lift which provides a "step" of sorts when traversing up steep inclines, in turn reducing fatigue on your heel. They are very lightweight in design with a "flexible nytex decking" that is durable when in cold conditions, is fairly quiet and soft on impact. They also have a very natural feel as the LRS or "Light Ride Suspension" system provides excellent foot articulation and natural range of motion. 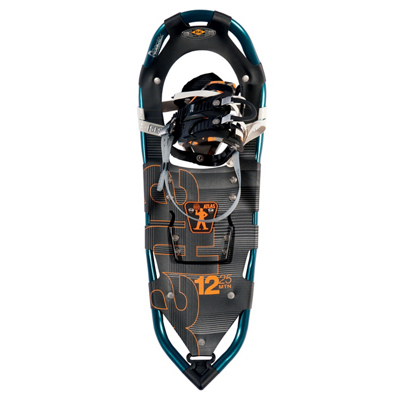 I also appreciate the tapered "V-Shape" of the tail standard to the overall Atlas snowshoe design, I find it makes for excellent mobility and when you get cooking you can almost glide through the deep powder. I also really like the webbing style binding system as it's very user friendly, while still being sturdy without being bulky or full of buckles, which I have a history of breaking (my poor snowboard bindings). 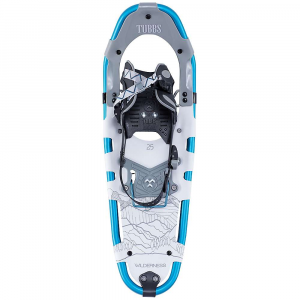 Now if I were to compare these snowshoes to a another model from a different brand, I'd say the Tubbs Lookout line is very similar in many ways, as it boasts many of the same features and is designed for similar purposes. Essentially almost the same in exception to a different frame shape and slightly different webbing binding system, that functions very much in a similar manner. 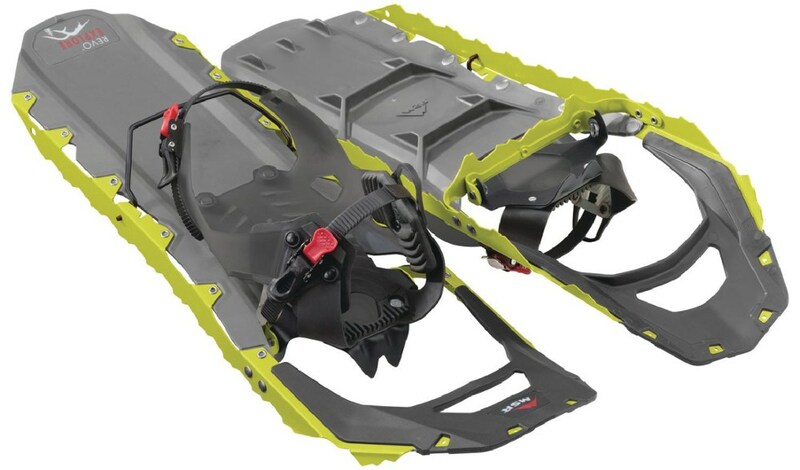 My one criticism of this overall line of snowshoes is that they didn't make the larger models for heavier users over 250 pounds, no size 36 for men or 30 for women (granted they could always use the men's 30 if they are willing to forgo the sizing specific to a woman's gait). Ultimately, I'd say it holds up well and has suited my needs really well with no complaint so far. Definitely a great buy, especially for the price, if you can still find it. 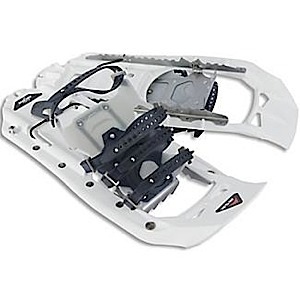 In the end, I have been using the Atlas Access 30 snowshoes for a quite a while now, mostly for casual use at the outdoor archery range in town, along with quick walks in the woods and on light hikes with gear. Mostly in the rolling backcountry of Eastern Ontario, sometimes on local trails aswell. 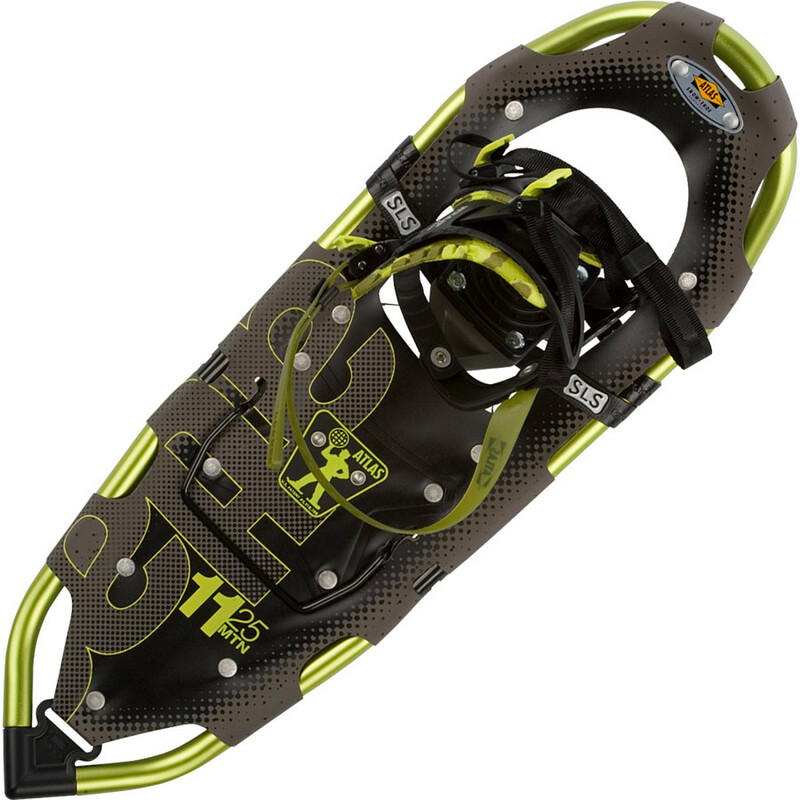 Thanks for the review of your snowshoes, Eric!